What are the minimum requirements to become a qualified applicant for admission into the ADN Program? See the Application Process page. 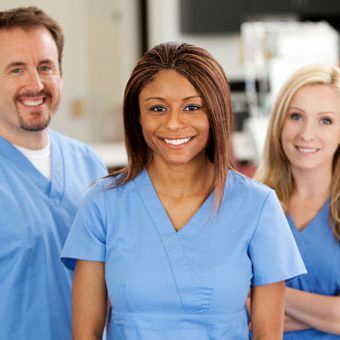 What is the difference between the two tracks offered in the Associate Degree Nursing program? There are two tracks offered in the Associate Degree Nursing Program: the Traditional Track and the Mobility Track. The Mobility Track is an accelerated program for students with certification or licensure in certain medical professions. Recent graduates from the Austin Community College Vocational Nursing Program may be eligible for an Alternate Entry into the Traditional Track. Specific requirements to qualify and additional information for each track can be found on the Degree Plan page. How are applicants chosen for admission after meeting the minimum admission criteria? A review is the process of reviewing the completed files of qualified applicants for possible acceptance for admission into the ADN program. Only complete files are reviewed and ranked using the formula described in the question above. The higher your Nursing degree plan GPA, the faster you will be accepted. The higher the number of courses you complete in the Nursing degree plan, the faster you will be accepted. The longer you stay in the pool, you do accrue points but they do NOT have the impact that a good GPA and high number of courses taken can contribute. Because of the limited clinical facilities available to the students and the large number of applicants, qualified applicants wait an average of one semester before their rank is high enough for admission. The decision to repeat courses is up to the individual candidate. The higher the GPA, the higher the candidate’s ranking in the applicant pool. When are the reviews administered? Information from the student’s application is entered into a computerized data base system that calculates cumulative ranking points from highest to lowest. The number of applicants accepted depends on the number of spaces available in the class. Students awaiting admission into the ADN program are encouraged to complete all non-nursing co-requisite courses from the degree plan during the waiting period. For information on this matter, visit the College and University Transfer Information page.  Previous course work satisfactorily completed at accredited institutions of higher education will be evaluated for transfer and may be applied toward a degree program at Austin Community College. Students must complete at least one course in residence before the evaluation results will be recorded on the official transcript. Official transcripts will be evaluated within one semester after they have been received by ACC. An official transcript is required for each college attended. Transcript request forms are available at any ACC Admissions Office. Once the request form is processed, the student will receive via mail an official transcription of all the submitted course work that is considered transferable. A course description of the class from the appropriate institution. The course description should contain a concise paragraph about the specifics of the course in question. If you have completed the first semester of any nursing program, you must also submit a letter to the Professional Nursing Department Coordinator requesting that the course in question be substituted. The letter shall contain all the information pertinent to the student such as name, address, social security number, etc. Can I substitute upper-level biology courses such as BIOL 2421 - Microbiology? Yes. This course is acceptable. I am thinking about a B.S.N. transfer, what do I need to do? A student should contact the academic institution(s) of desired transfer for information. Click here for a list of RN-to-BSN articulation options offered by ACC. Are there classes in the summer? Traditional 2-year program – No. There are no required nursing courses to be taken in the summer. However, optional nursing courses are offered and any co-requisite course(s) may be taken during that time. Do old courses taken over five years ago count for credit? Yes. But there are a few exceptions: Microbiology, Introduction to Microbiology, and Human Physiology. These exceptions have a five-year period in which the time requirement must be satisfied by the time the student submits his/her complete application. What do I do if I have a change of address or other student information? Submit any change in student information or academic status to any ACC Admissions Office. What are the estimated costs of the ADN Program? Please see the estimated cost breakdowns on this page.